Eating almonds helps in the fight with excess weight, because they reduce the appetite for the rest of the day, according to recent studies. 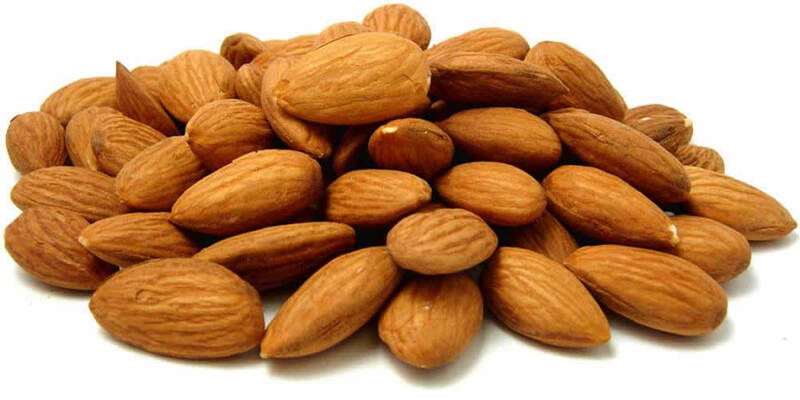 Almonds are really healthy because they are low in glycemic index. Glycemic index provides a measure of how quickly blood sugar levels (i.e., levels of glucose in the blood) rise after eating a particular type of food. Almonds cause slow and steady increasing of blood sugar and insulin, which makes people feel full longer, explain the experts. “That makes the food with low glycemic index more effective in preventing overeating and is a healthier option for people suffering from diabetes,” says Professor Richard Mathis University of Indiana, who was doing the research. 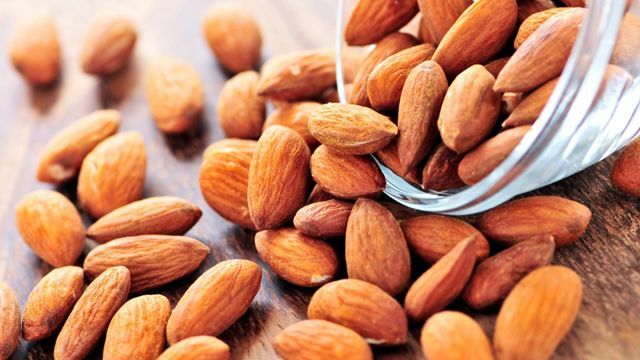 He said that participants who took breakfast with whole almonds, feel fuller longer and was registered lower concentration of glucose in the blood after breakfast and lunch, compared to those who did not have a low-glycemic breakfast. Also it is important to intake enough calories for a balanced diet, moderate amounts of foods with low glycemic index such as almonds for breakfast, can reduce the amount of food that people need to eat to feel full and to help them to reduce or to maintain their weight.